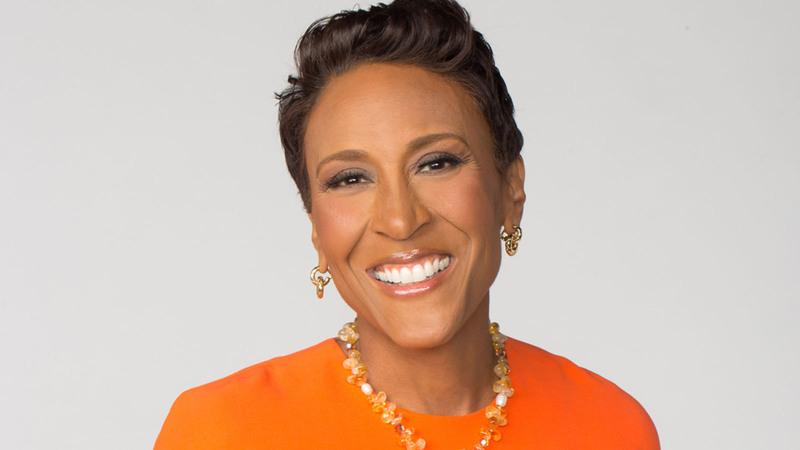 HRC announced that award-winning broadcast journalist Robin Roberts of ABC News’ “Good Morning America” will be honored with the HRC Visibility Award at the 2017 HRC Louisiana Gala Dinner on Saturday, June 17, 2017, in New Orleans. Robin Roberts is co-anchor of ABC News’ "Good Morning America.” Under her leadership, the ABC broadcast has won five Emmy Awards for Outstanding Morning Program and the 2017 People’s Choice Award for Favorite Daytime TV Hosting Team. Roberts has been honored with the Walter Cronkite Award for Excellence in Journalism, was inducted into the Broadcasting & Cable Hall of Fame as well as the Sports Broadcasting Hall of Fame, and named one of Glamour’s Women of the Year. She was voted the “Most Trusted Person on Television” by a Reader’s Digest poll in 2013. The 2017 HRC Louisiana Gala Dinner and Auction will be held at the Hyatt Regency New Orleans. The annual event raises crucial funds in the fight for full LGBTQ equality and is an opportunity for local supporters to come together for an inspiration evening. To purchase tickets to the event or receive more information, please visit http://www.hrc.org/events/hrc-louisiana-gala.